How does your mind live in your body? How can body awareness help you change your mind and your experience of life? 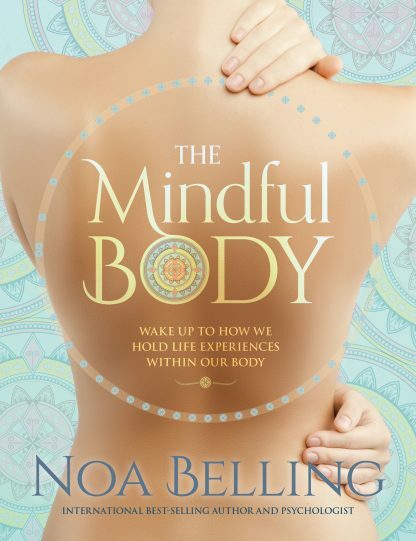 Successful author and practicing psychologist Noa Belling offers a practical, personal way to use your body as a direct path to mindfulness. Via a unique neuromuscular approach, we have the power and choice to improve our physical health, brain functioning, and energy levels, reduce stress, increase positive feelings like joy, contentment, and intimacy, build emotional resilience, and improve our quality of life. Supported with psychological and neurological studies, this book provides readers with many opportunities to practice body mindfulness and to experience their physical being as a grounded, empowering, and intelligent resource. Noa Belling holds a master�s degree in somatic (body-mind) psychology through Naropa University, which is the birthplace of the modern mindfulness movement. Her background includes over a decade of teaching applied somatic psychology skills as well as running a private psychotherapy practice.